Not a product review but setvice review. Was after a hard to find part and asked if they had it or an alternative. The team replied quickly and advised an alternative part that is never have found. And all this excellent effort for a £2 part! Highly recommend these guys. Would this fit ZEE SL-M640 ? I noticed they both look exactly the same, if not is it possible to order it? Also approximately how much would it cost to ship this to Lithuania? Yes, we ship worldwide, postage details are found within the checkout. hacen evios a a argentina ? Yes we ship worldwide. All the shipping options/information is found during the check out. 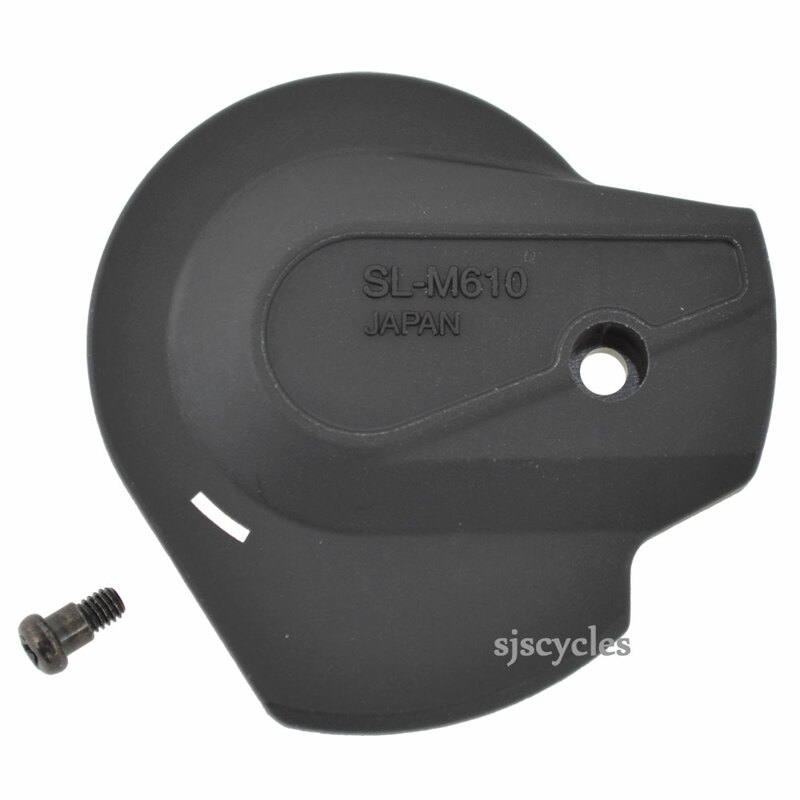 For SLX SL -M670 you would need part Y6VT98060. Unfortunately, product 35639 is given different part number Y00398030. Based on that, I can say it won't fit.